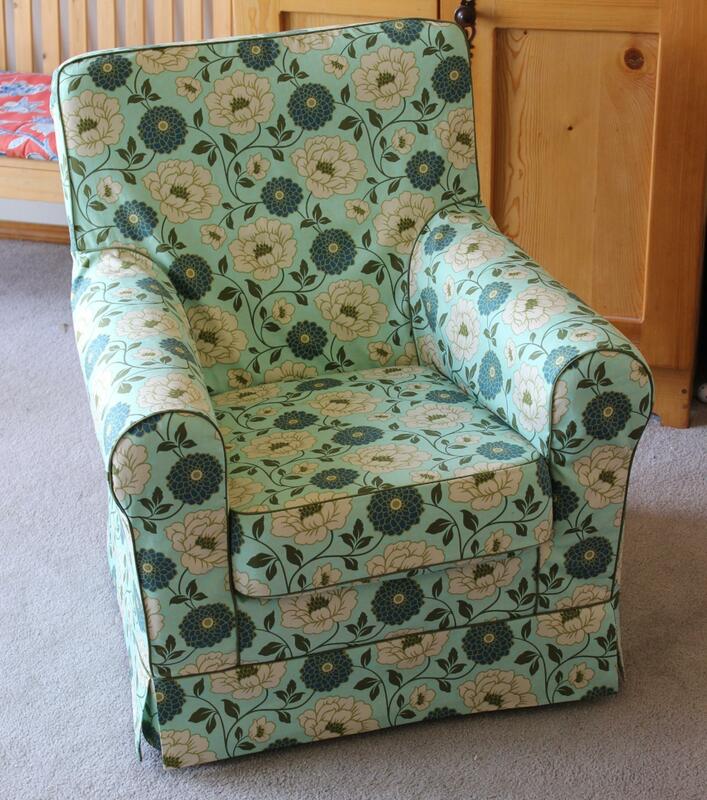 Here's a tutorial by StudioCherie on how to make a slipcover skirt for your chair. Adding skirt will make your chair more stylish and presentable. If you're looking for another free tutorial for your next project, check the link given below. For another tutorial about Office Chair Slipcover, check HERE.